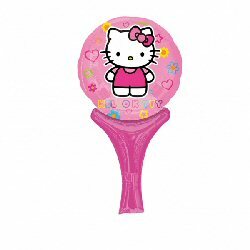 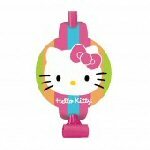 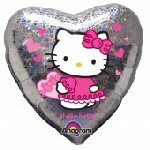 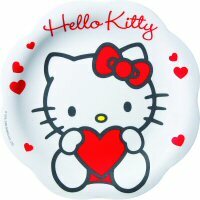 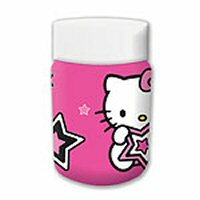 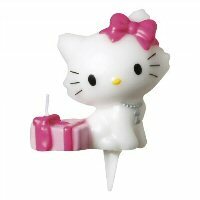 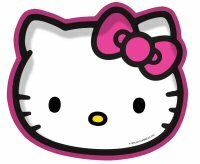 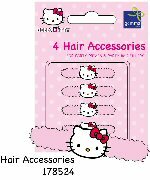 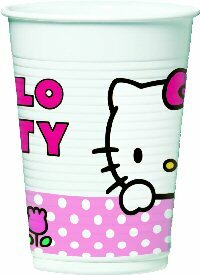 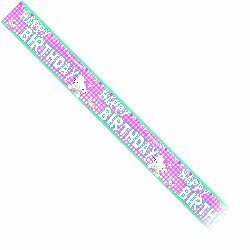 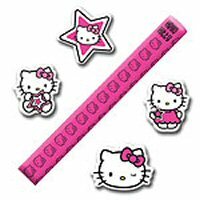 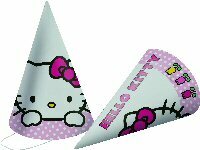 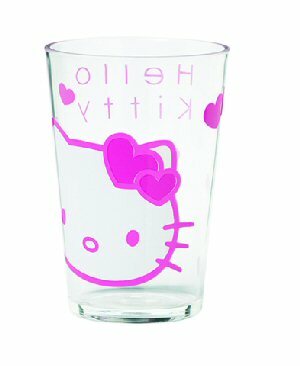 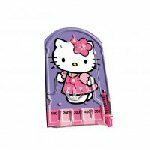 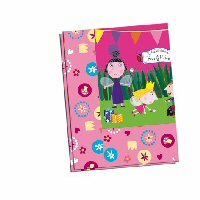 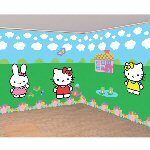 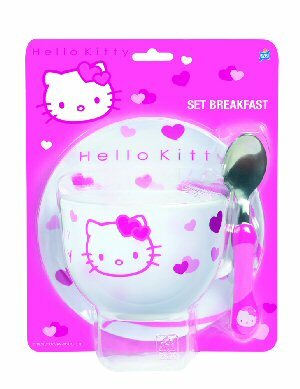 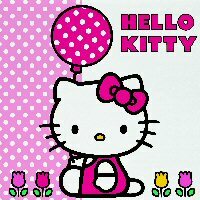 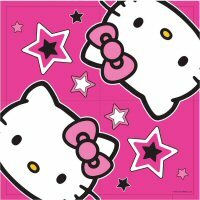 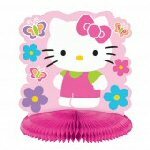 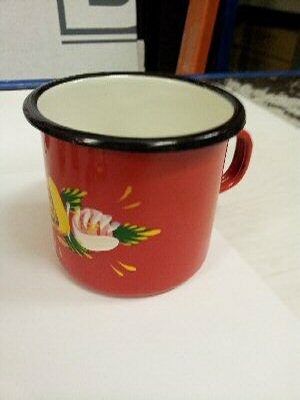 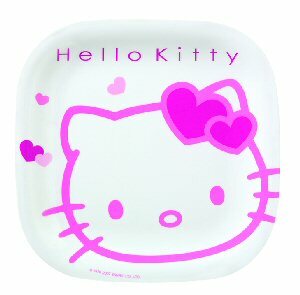 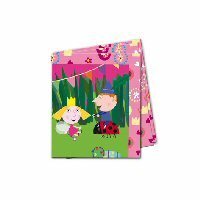 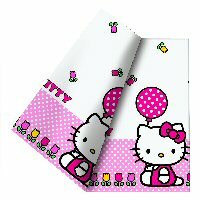 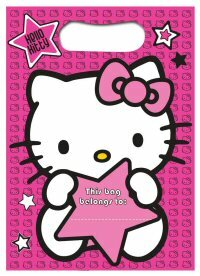 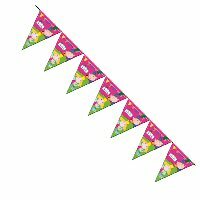 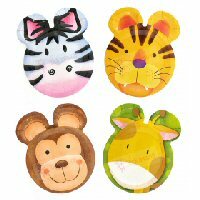 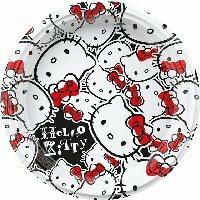 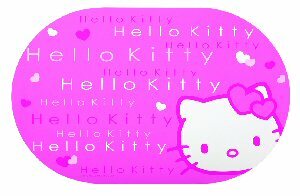 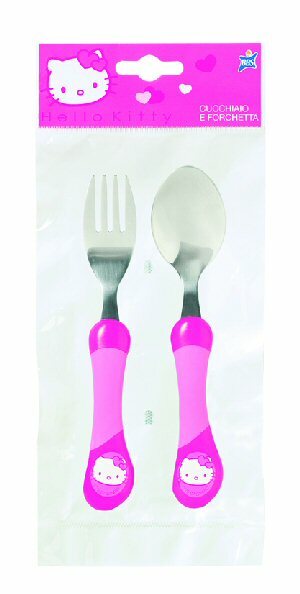 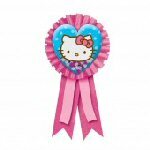 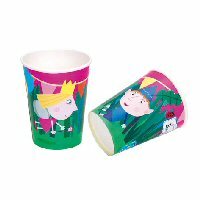 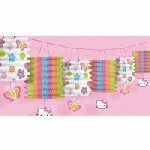 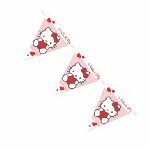 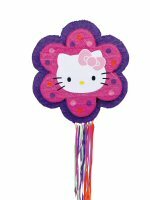 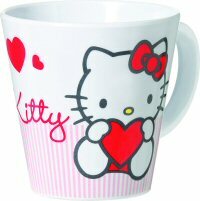 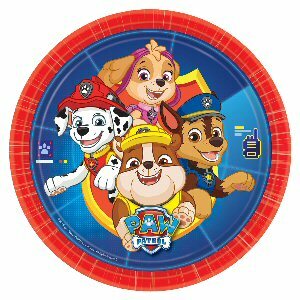 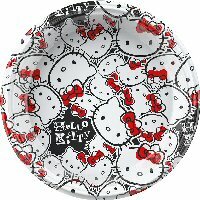 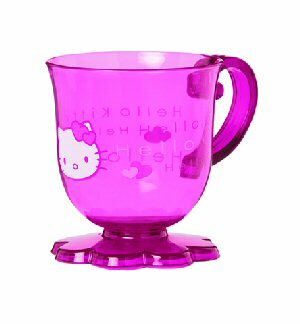 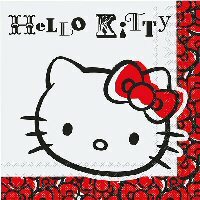 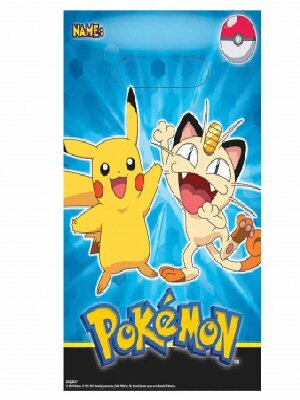 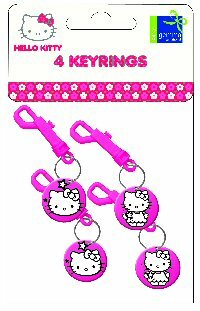 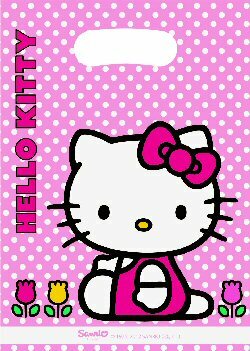 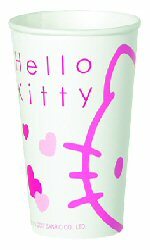 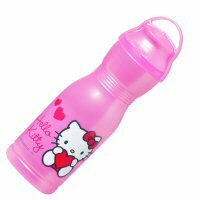 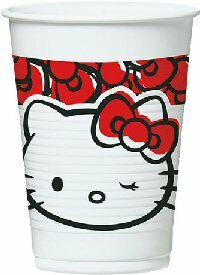 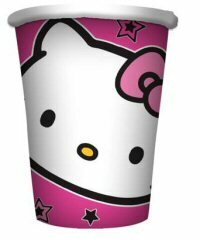 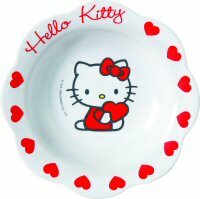 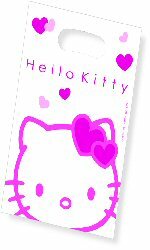 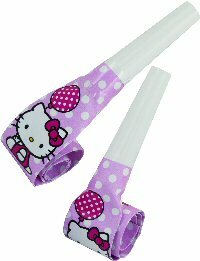 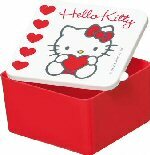 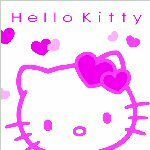 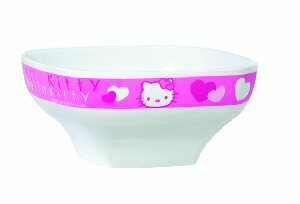 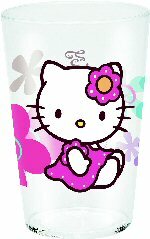 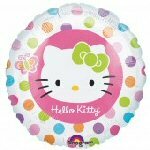 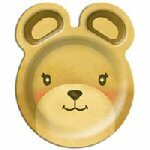 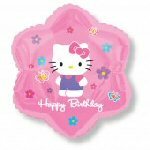 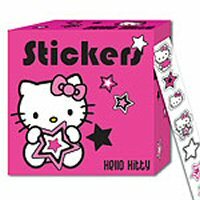 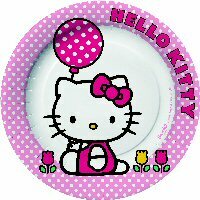 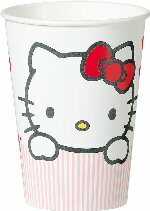 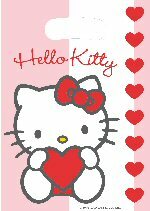 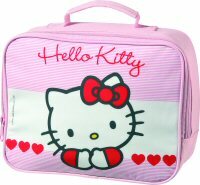 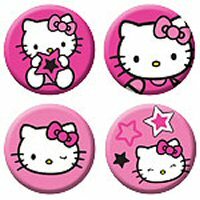 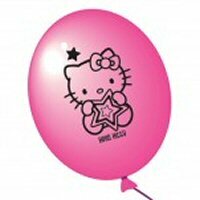 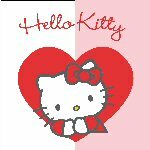 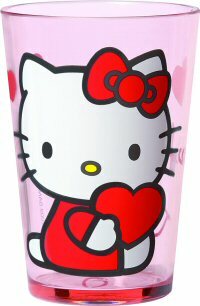 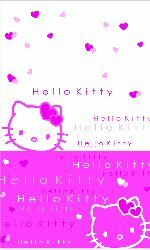 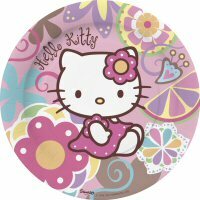 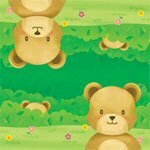 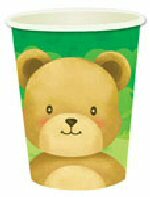 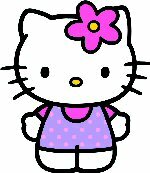 Hello Kitty Partyware and Party Supplies, including Hello Kitty plates, Hello Kitty cups, Hello Kitty party bags, Hello Kitty blowouts, Hello Kitty party invites, Hello Kitty party banners and much more! 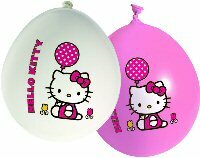 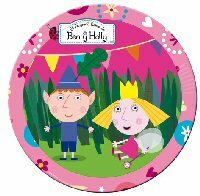 These adorable, brightly coloured re-inflatable balloons are sure to be a hit with kids of all ages. 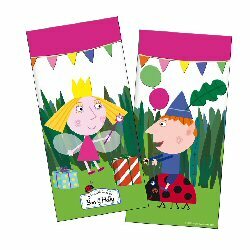 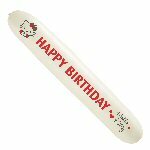 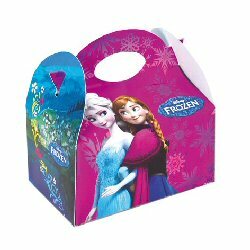 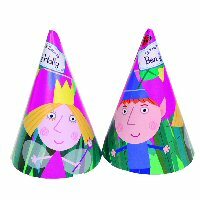 Consumers inflate the balloons themselves and make a great reward, party favour or gift!